Zelda, spanning from the original NES classics to the Zelda Wii Project. 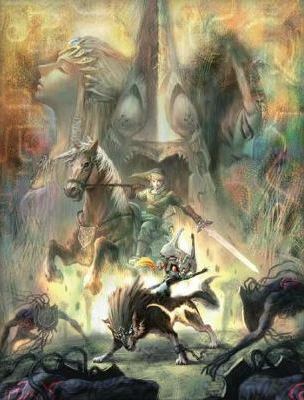 The article details the basic history of the Zelda series, tossing in some interesting facts and figures on the series. As you have probably picked up, the article is foremost a pictorial, so it makes for an easy read. Not only does it consider the 14 main releases, and upcoming titles, but many of the other spin-offs and media that the Zelda series has spawned. Although nothing ground-breaking, it reminds us of the 23 years that our favorite franchise has been running, causing us to reflect on the great gaming moments Zelda has given us, and the world. Right on there PC World! Be sure to check out the article here.